Any fans of New Edition here? 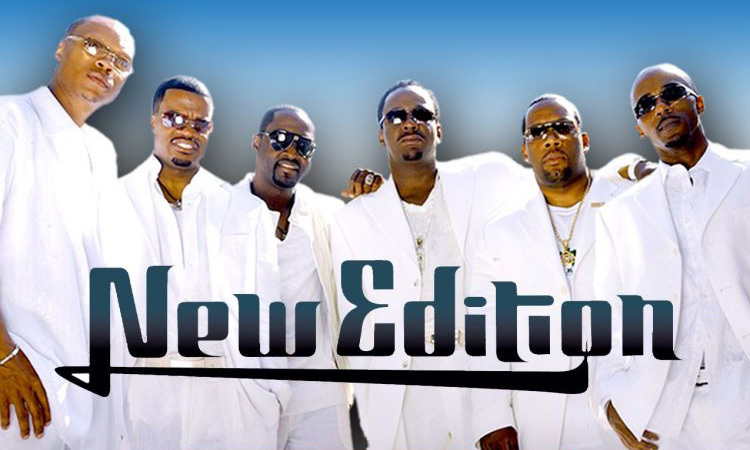 It's about time that New Edition got the respect that it deserves. The R&B group was honored with the Lifetime Achievement award at the 2017 BET Awards. For over thirty years, New Edition has been releasing new music and putting on great shows that only made us fall even more in love with its members. If you really think about it, New Edition paved the way for many of today's R&B groups -- both male and female. So, it was only right that BET gave the group its due props. We also can't say that this is too much of a surprise. Back in January, BET's ratings went through the roof when their three-part movie premiered on the network. People will always love them! The group's tribute at the show started with a video that features several celebrities speaking about how much they loved them as kids. 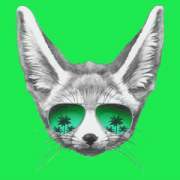 From Tank, Lala, Tyrese, Erykah Badu, and more; everyone blushed about the group that inspired them. Pop group New Kids On The Block even said that there would be no them, Backstreet Boys, NSYNC or other guy groups without NE. Then, the cast members of "The New Edition" movie performed some of the group's smash hits. From Bryshere Y. Gray as Mike Bivins, Elijah Kelley as Ricky Bell, Luke James as Johnny Gill, Woody McClain as Bobby Brown, Keith Powers as Ronnie DeVoe, Algee Smith as Ralph Tresvant; everyone took to the stage to honor all of the iconic group's singers. During their acceptance speech, Ronnie started: “First of all, we like to thank our lord and savior Jesus Christ right now. Y’all can’t understand 30-plus years in the music industry that will chew you up and spit you out. All six of us standing on this stage right now. It’s an amazing thing.” The others soon took turns thanking family members, fans and more. Then, the group began performing some of their songs, themselves. NE sang "Telephone Man," "Can't Stand The Rain," and "If This Isn't Love." They also brought out their movie's cast members that played them for the grand finale of their set. Congrats on receiving the Lifetime Achievement award, New Edition. This is much deserved! Bravo! I'm always glad to hear when someone gets their long-overdue due! This page was generated in 0.120 seconds (44.41% PHP - 55.59% MySQL) with 24 queries.